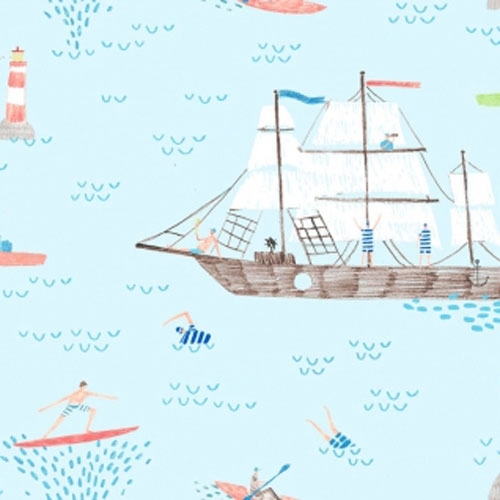 You can shop our entire collection of Nursery Fabric here! 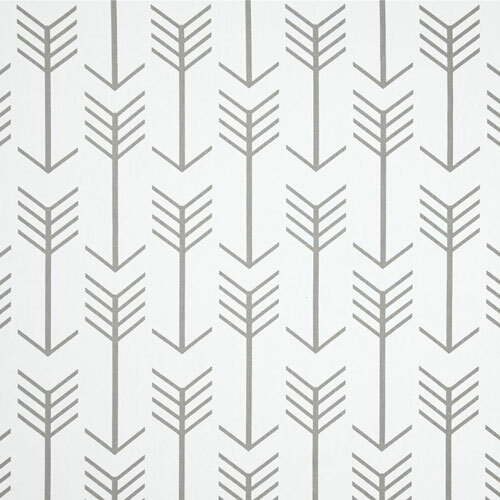 We have an extensive library of nursery fabric to choose from including a variety of patterns and styles. 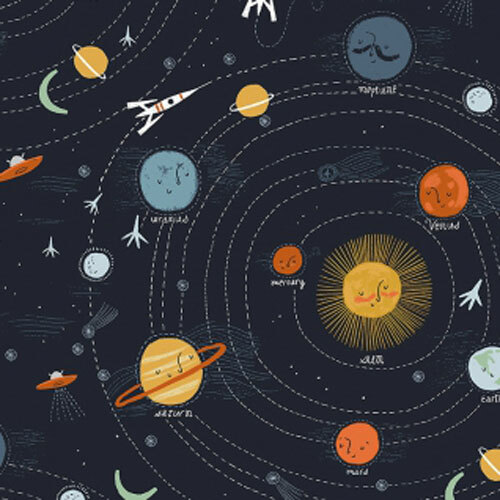 Our collection of nursery fabric and baby fabric by the yard is unique & extensive and includes hundreds of baby fabric by the yard for you to chose from for your baby or kid's room. 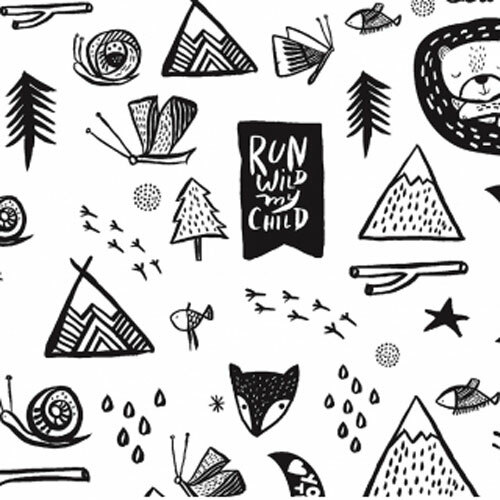 From soft and sweet floral baby fabrics to bold and adventurous baby woodland themed by the yard fabrics, you are sure to find the baby baby fabric you need for your next baby craft or sewing project! Make your baby nursery picture-perfect with our adorable baby fabric selections! 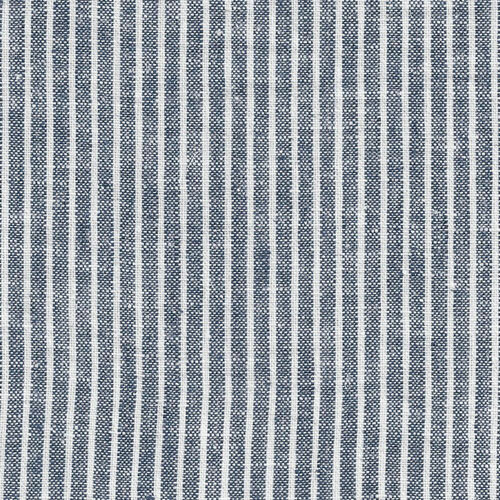 Our fabric by the yard includes over 200 fabrics, including solid fabric, linen fabric, chevron fabric, floral fabric and much more. Baby fabric are sorted by color for easy shopping including pink by the yard, blue by the yard, green by the yard, black by the yard, white by the yard, coral by the yard and baby lavender by the yard. You will also find baby mint and green by the yard, yellow by the yard, orange by the yard, red by the yard and brown by the yard. 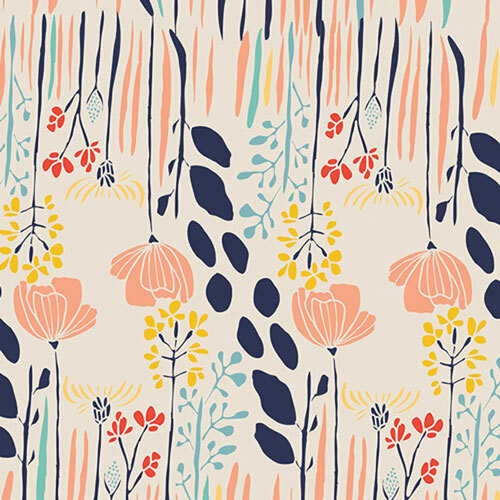 Hottest nursery colors trending now include baby gold fabric by the yard, coral, mint and navy. 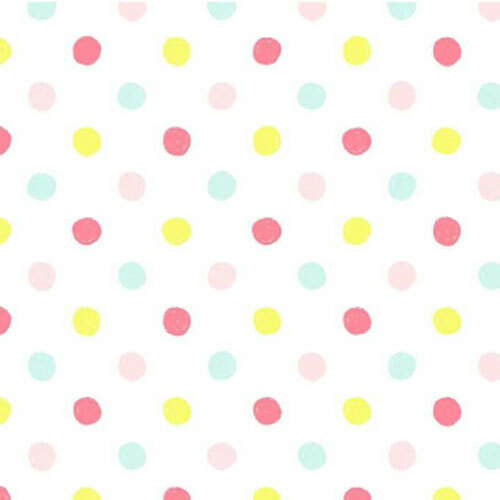 Find all the latest colors and styles of baby fabric by the yard for your baby nursery or kid's room! 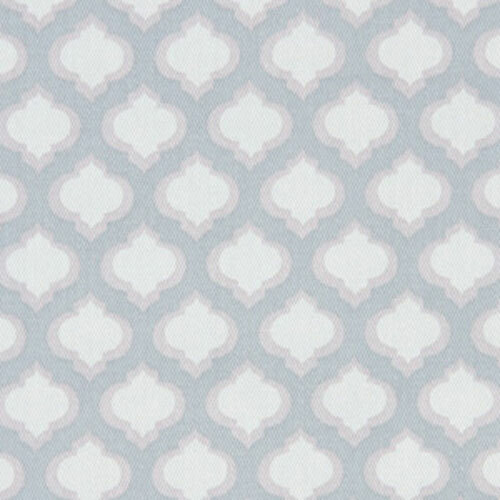 Our baby fabric assortment includes only stylish high quality fabric by the yard from a variety of fabric manufacturers including Premier Prints, Shannon Fabrics, Robert Kaufman Fabrics, Freespirit, Westminster Fabrics, Michael Miller, Noveltex, Blend Fabrics LLC, P. Kaufman, Dear Stella, Hoffman Fabrics, Timeless Treasures, Cotton + Steel Fabrics, Riley Blake and more. 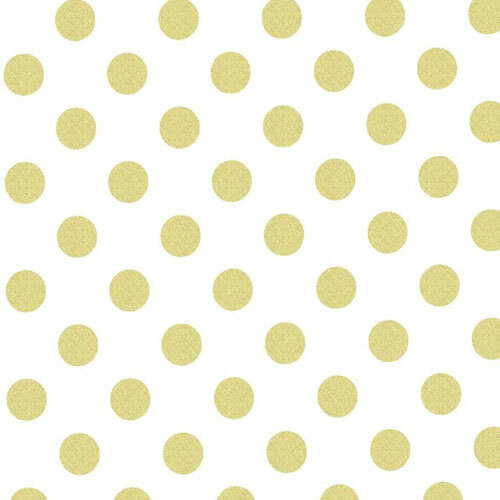 We carry their newest nursery and baby patterns and many of their classic staple fabrics such as polka dot fabric, chevron fabric and solid fabrics. 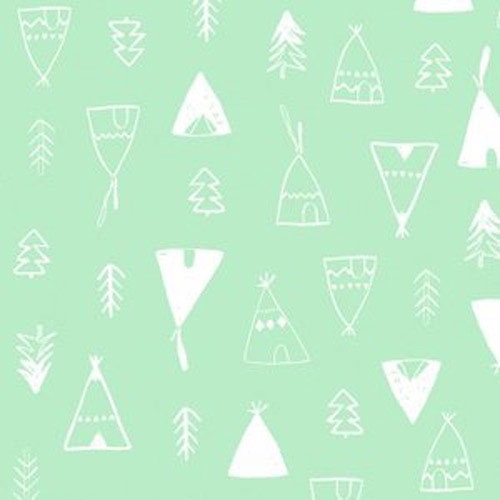 Find gender specific fabrics such as baby boy fabric, baby girl fabric and unisex nursery fabric. 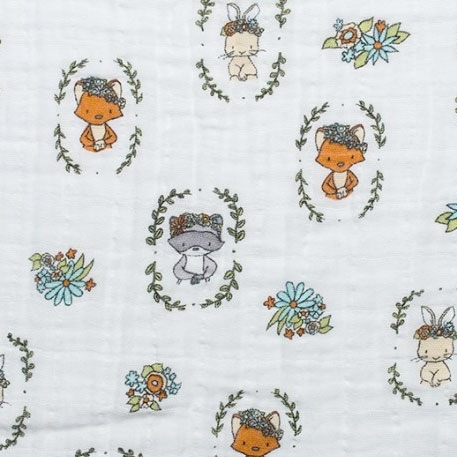 Use our baby fabric by the yard for your custom baby bedding as well as many other baby accessories in your nursery such as, curtains, pillows & changing pad covers. Sew a baby blanket which is perfect for cuddle time, and also makes a great baby gift. 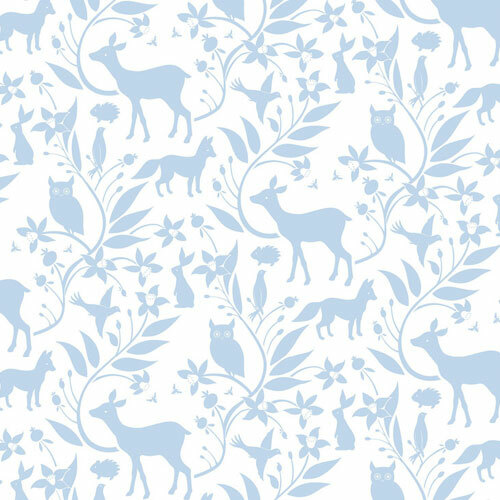 Search Pinterest for some amazing DIY project for your nursery using our baby fabric by the yard. Visit our Pinterest Nursery DIY board for some amazing ideas! You will be overwhelmed at the adorable baby fabric craft ideas you will find! 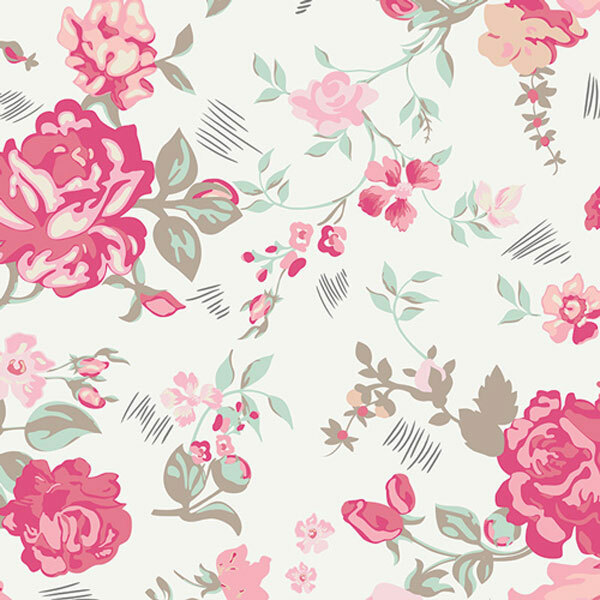 Also, check out our On Sale Fabric by the yard for some amazing prices! 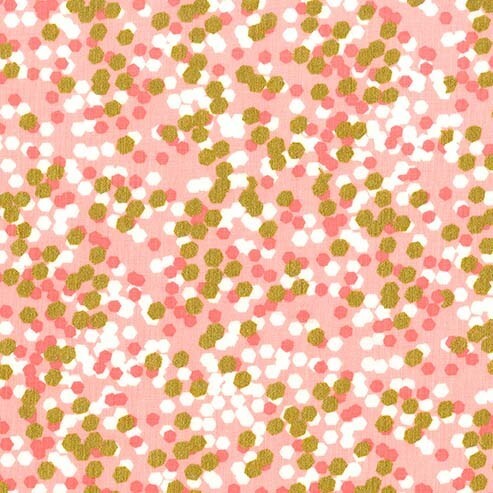 Most of our on sale baby fabric is $5 per yard, plus free shipping if you purchase over $25 on your order. Quantities are limited, so shop now! 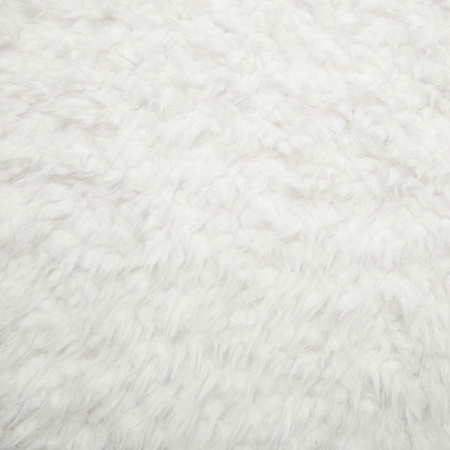 See all of our fabrics in use in our assortment of Baby Bedding Collections! 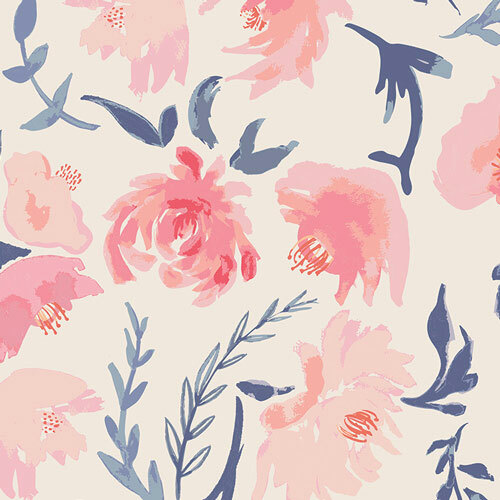 We frequently add new fabric by the yard, so check back often for new fresh fabrics!